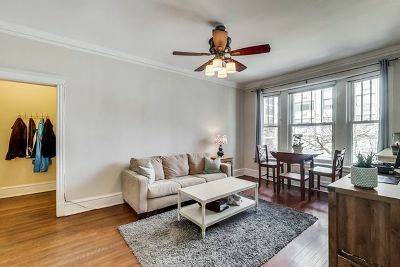 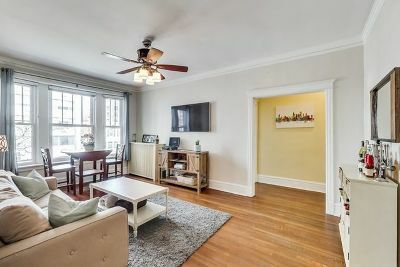 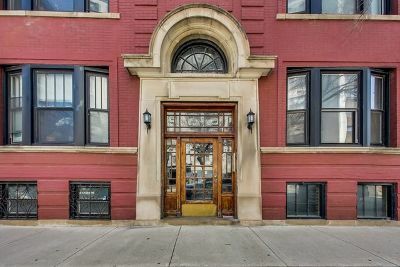 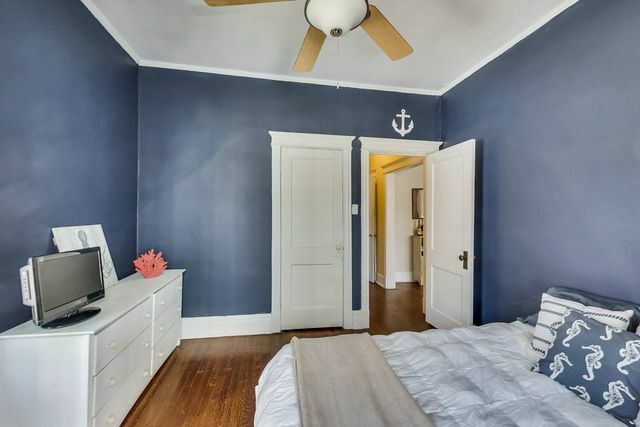 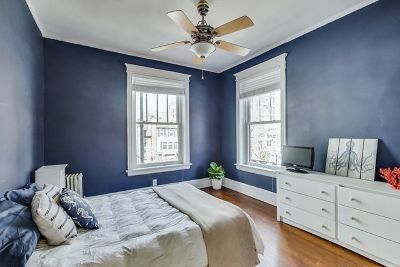 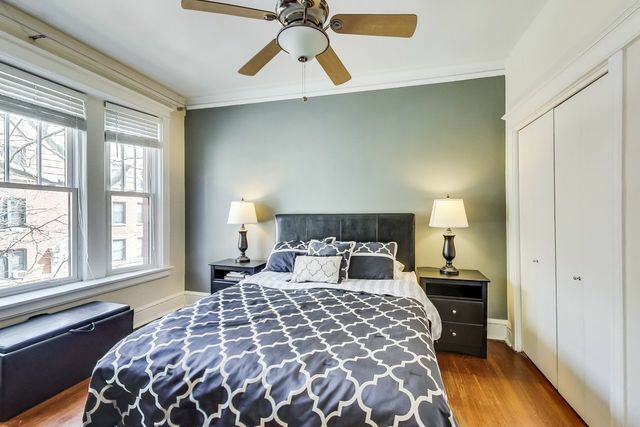 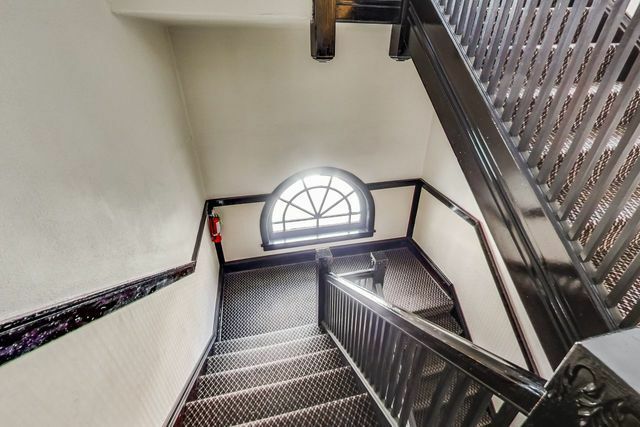 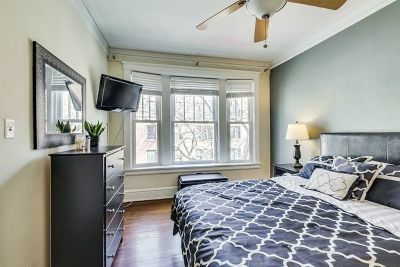 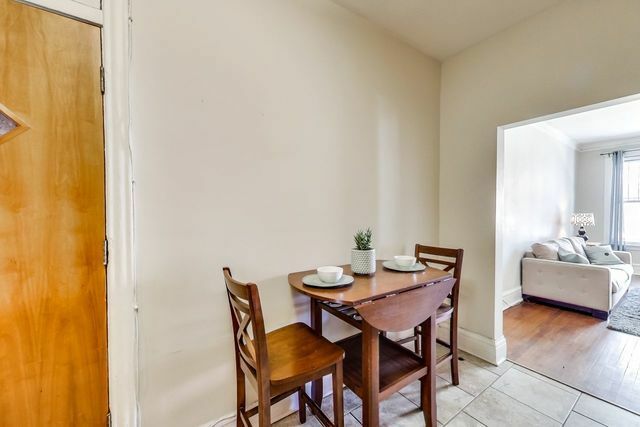 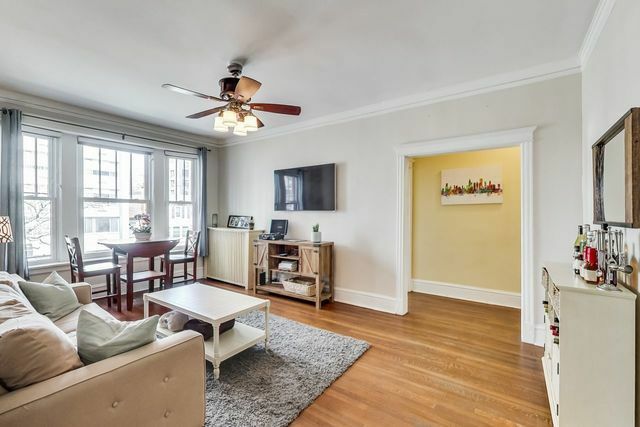 Bright, spacious 2 bed/1bath with vintage charm steps from the lake and Lakeview East shopping and dining. 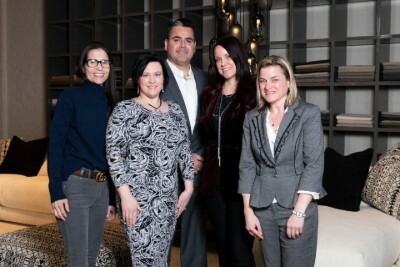 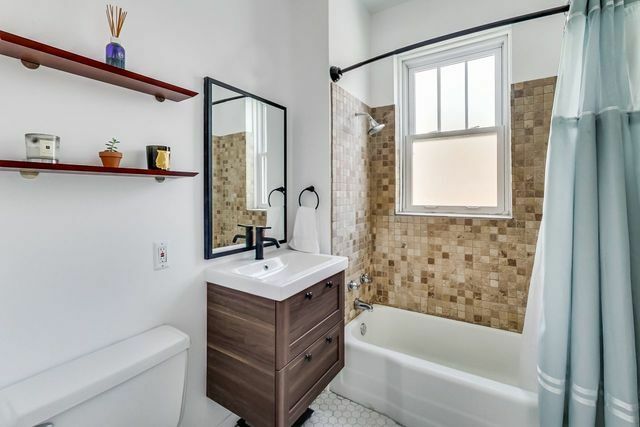 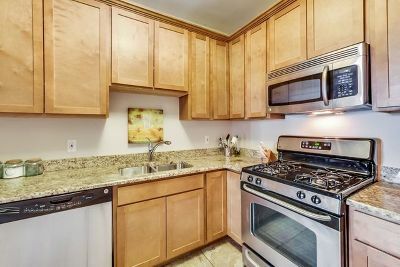 Newly renovated bathroom and modern kitchen with ss appliances, 42-inch cabinets and granite counters. 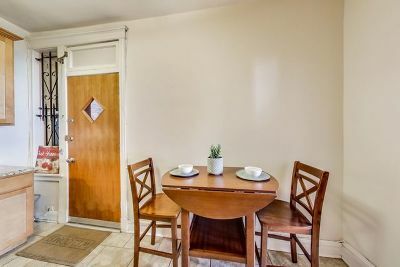 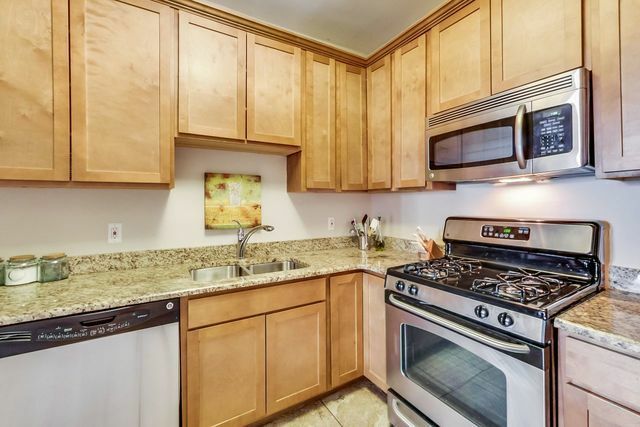 Gleaming hardwood floors throughout the unit and two large bedrooms with great light and tree top views. 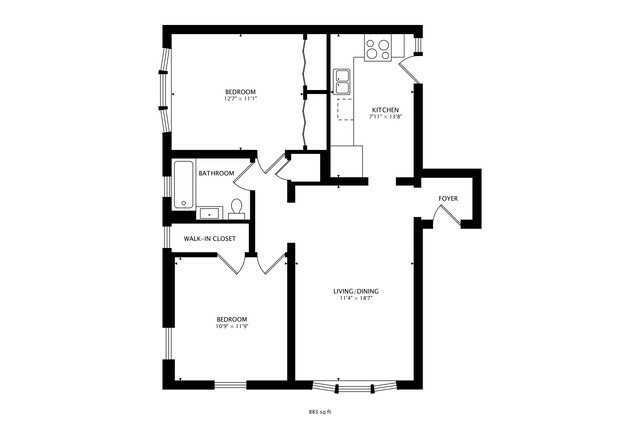 Master bedroom features a large organized closet. 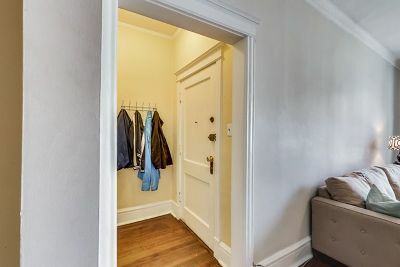 Rare in-unit laundry plus shared laundry facilities and a storage locker. 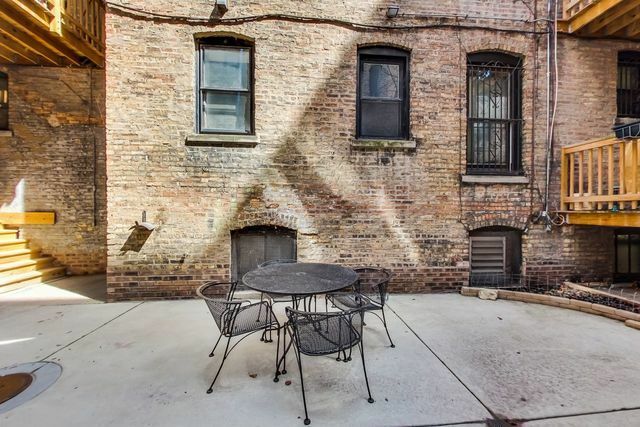 Shared courtyard provides space for outdoor grilling and entertaining. Large storage closet included.